Researcher Daniel Knauft traces the circumstances of ecclesiastical compromise, anti-Jewish sentiment, and political expediency that cost the world its magnificent treasure - sacred time. 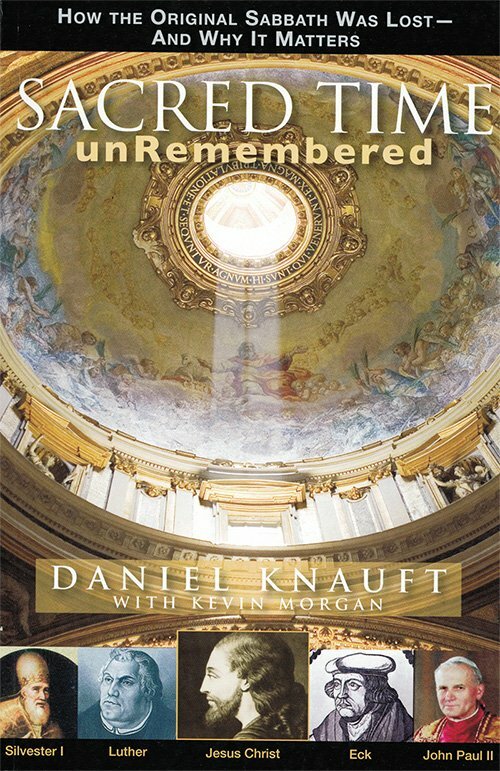 Researcher Daniel Knauft traces in history the circumstances of ecclesiastical compromise, anti-Jewish sentiment, and political expediency that cost the world its magnificent treasure - sacred time. He advances the reasons why Catholics and Protestants must take the lead in recovering the lost meaning, the delight and divine blessing of the Bible Sabbath.